Our JSI/Rhode Island office shares JSI's philosophy, mission, and values: in all of our work, we are driven by a commitment to improving the health of individuals and communities, with a particular focus on underserved and vulnerable populations. For further information about all of JSI's work around the country, please explore our U.S. services, areas of technical expertise, and projects. The JSI/Rhode Island office was established in 2005 to work with an array of partners in southern New England to improve the health of individuals and communities. 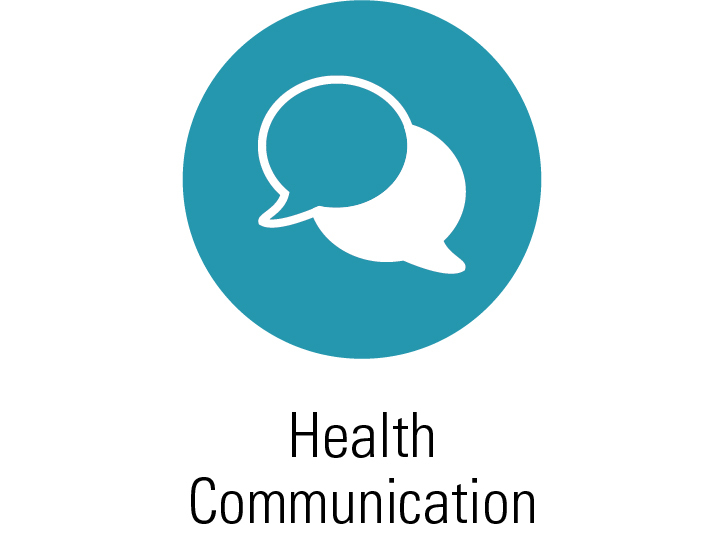 Rhode Island staff bring a wide range of experience and technical expertise focusing on increasing health equity and access to prevention and care services. 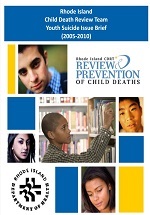 The Rhode Island consultants and staff serve as facilitators for the state's Child Death Review Team (CDRT). We assist in evaluation of violent child deaths for children and adolescents up to 24 years old. We also collaborate with local youth coalitions through our RIPRC work. As contractors for the Department of Behavioral Healthcare, Developmental Disabilities and Hospitals, we have a vested interest in behavioral health. JSI provides support for the Prevention Advisory Committee (PAC), which serves under the Governor's Council on Behavioral Health. We also work on projects that warrant an expertise in BH-specific areas such as substance use, sexual health, and more. JSI/Rhode Island works on projects with the Rhode Island Department of Health, for whom we provide epidemiological and analytical support. More recently, our projects with the department include testing levels of certain chemicals in sand to ensure the safety of public beaches in the state. 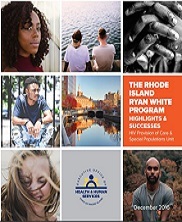 Through our work on Rhode Island’s Ryan White HIV Program and Center for Health Data & Analysis (CHDA), JSI/Rhode Island prides HIV and sexual health as a specialty. 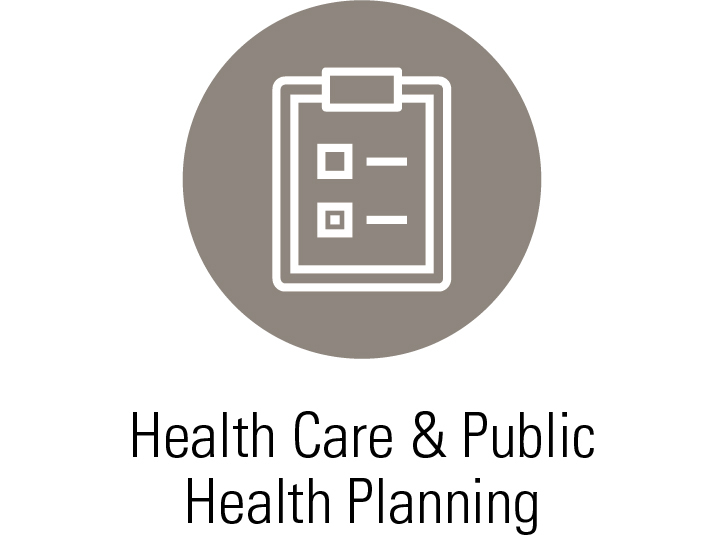 We work with local HIV/AIDS health stakeholders by facilitating the Ryan White Care & Prevention Planning Group (CPPG) and Consumer Advisory Board (CAB). It is also incorporated into our addiction and substance abuse related projects. 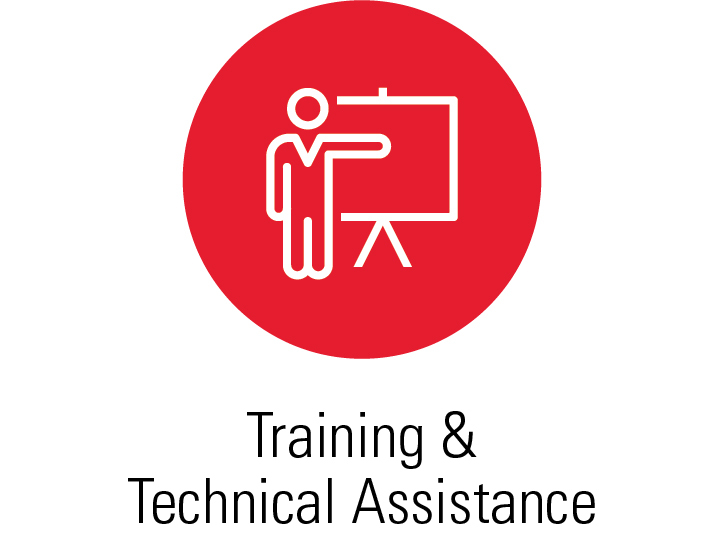 RIPRC is a focal training and technical assistance resource for substance abuse prevention providers. 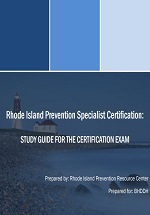 It works to expand the capacity of the prevention workforce in RI and serves as a central source for linking substance abuse providers to appropriate TTA and local information for the public. 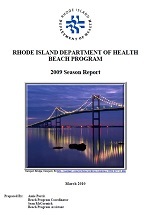 JSI assists the Rhode Island Executive Office of Health and Human Services, Medicaid Division, HIV Provision of Care Unit, Ryan White HIV/AIDS Program staff in delivering detailed products, including statewide comprehensive plan, as specified by the HRSA, HIV/AIDS Bureau. 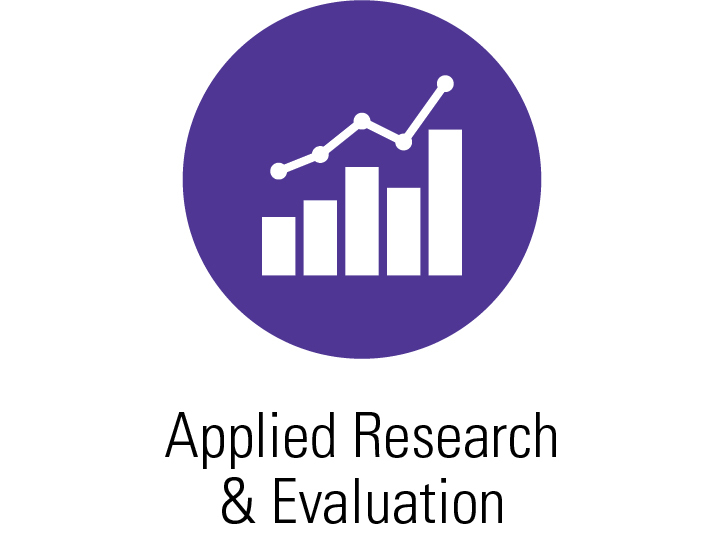 JSI provides analytical and program support to assess disease/disability in the population, assure a safe and healthy environment, access to health services for all, and promote healthy behaviors. Focus for this work includes measures of health outcomes and the performance of health systems. JSI is conducting an evaluation of an emergency department recovery coach pilot project with the MA Bureau of Substance Abuse Services. JSI collaborates with the 5 ED-RC grantees to design and implement an effective multi-component evaluation that is aligned with BSAS’s goals and objectives.